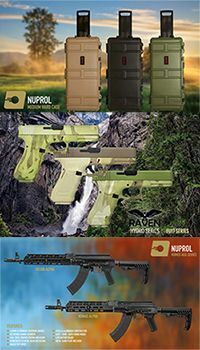 Our selection of misc. 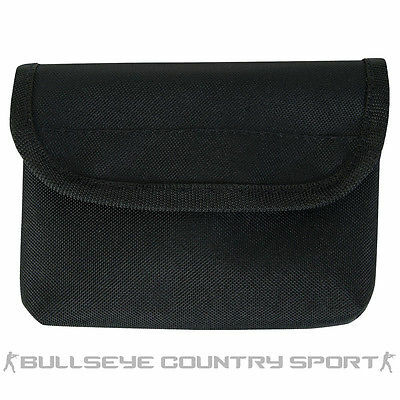 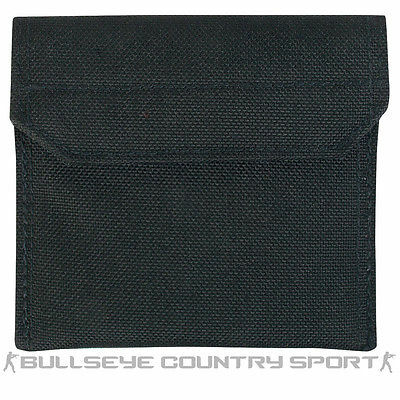 pouches are suitbale for military and security personnel. 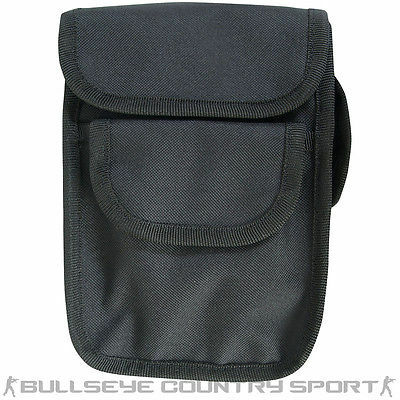 Tactical molle pouches allow for attachment to vests, belts and bags ideal for police on paterol or army officers on guard duty. 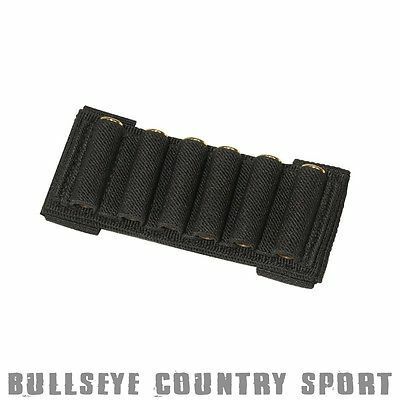 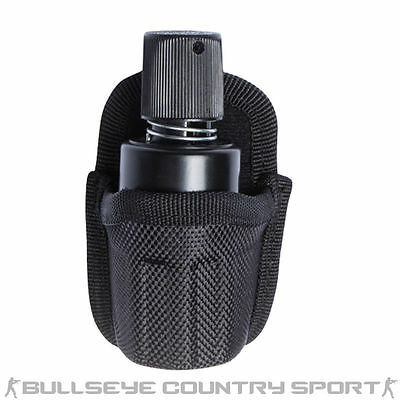 We provide speedloader, patrol, duty and mag pouches as well as cartridge holding pouches for both real life and replicated military siuations.